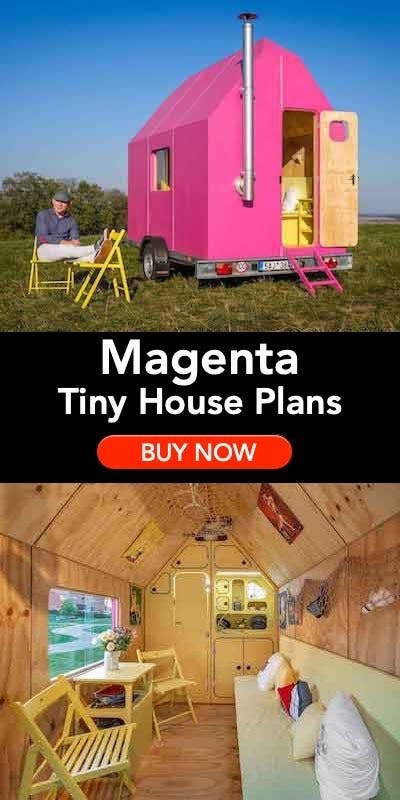 Operation Tiny Home is expanding its programming again. This inspiring nonprofit offers affordable housing solutions and community-focused tiny house building workshops, for veterans to those experiencing financial hardship. Last month, they launched a Downpayment Assistance Grant program. Read about it here. Now they are supporting “dignity housing” for Native Americans. As part of their new Native American Housing Program, Operation Tiny Home will partner with tribal nonprofit organizations to support the creation of high-quality alternative housing options and the development of quality tiny housing communities. 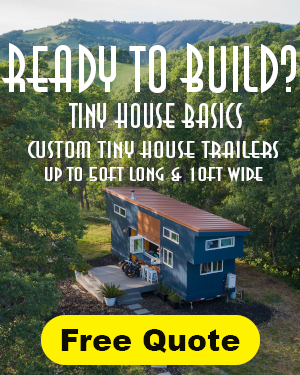 Through hands-on will teach local program leaders and community volunteers how to build custom tiny houses through hands-on construction and carpentry training workshops. The home built during each workshop will be donated to support housing needs in the local Native American community. 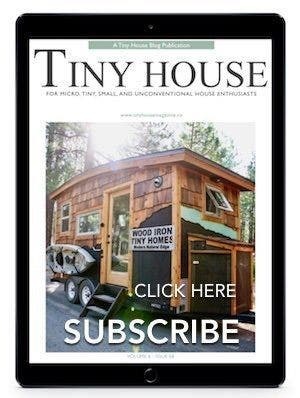 Operation Tiny Home is hosting a Lummi Tiny House Building Workshop, April 25-27, in Bellingham, Washington. They are partnering with Wells Fargo and the Lummi Stepping Stones nonprofit to support the launch of the Eagle Haven Tiny Home Village. It will eventually have over twenty small homes, gardens, play spaces, and a community building. The goal is to serve as a welcoming place for members of the tribe who are out of options. Zack Giffin talks with Nick, co-founder of Lummi Stepping Stones to learn more about their work and planned villages. 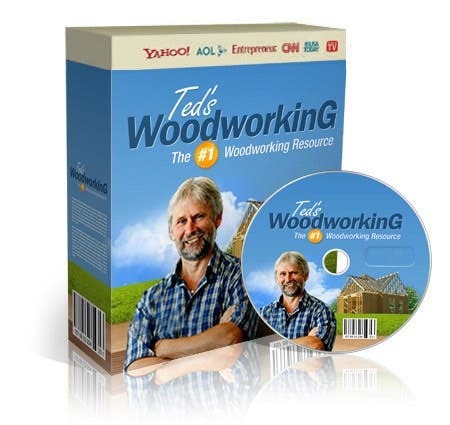 The 3-day workshop will led by the illustrious Zack Giffin of Tiny House Nation. 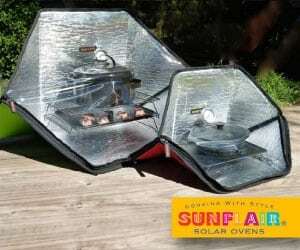 It will cover basic tiny home construction process, from the foundation to the finishing trim. Essential skills will be taught, including comprehending blueprints, foundation preparation, framing, and window installation. In addition, participants will learn how to create Shou Sugi Ban siding, the art of preserving and finishing wood through charing with fire. This workshop is FREE for Lummi Tribal Members. Our objective is to go beyond providing a simple housing solution. Our focus is to empower participants to build a better future for themselves while cultivating sustainable communities to create lasting transformation in housing stability within their community. Our free workshops provide participants with access to resources, education, and new opportunities to facilitate personal growth, self-sufficiency, and fulfillment. Over the course of our immersive hands-on workshops, we cover a wide range of topics including construction terminology, foundation considerations, design, framing, sheathing, roofing, siding and trim, windows and door installation, finish carpentry, and multi-functional furniture design to creatively maximize small spaces. My partner, Christian and I are traveling tiny house dwellers. Together we’ve been on the road three and a half years for our documentary and community education project, Tiny House Expedition. 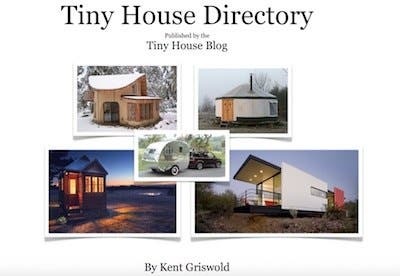 We live, breathe, dream the tiny home community every day. This is our life and our true passion. We are very grateful to be able to experience this inspiring movement in such an intimate way and to be able to share our exploration with all of you.